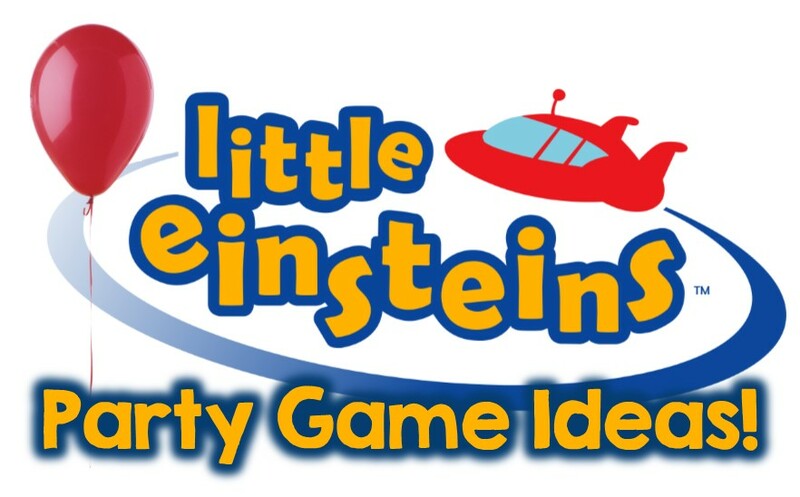 Top 10 Little Einstein Party Games for your little learner! 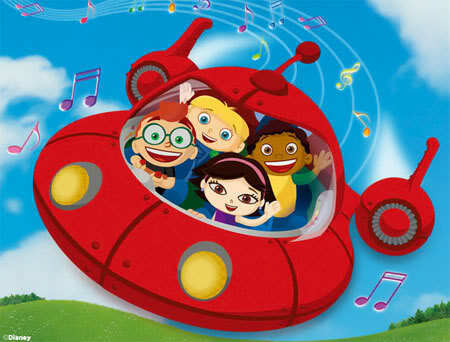 Little Einsteins is a wonderful show for preschoolers. The program mixes education and arts appreciation with fun and and engaging story-lines to introduce little ones to famous composers and artists. If you are looking for a way to introduce your child to classical music and artistic masterpieces, this is definitely the show for you! If your young child has already fallen in love with Little Einsteins, a birthday party based on the show could be the perfect way to celebrate their special day. After all, what could be better than a party themed after your favorite TV show? As an added bonus, the parents in attendance will likely be thrilled with the educational aspects of your party, and many will probably want to go home and check out this fabulous show for themselves. So, how do you put on the perfect Little Einsteins party? With amazing games and activities, of course! 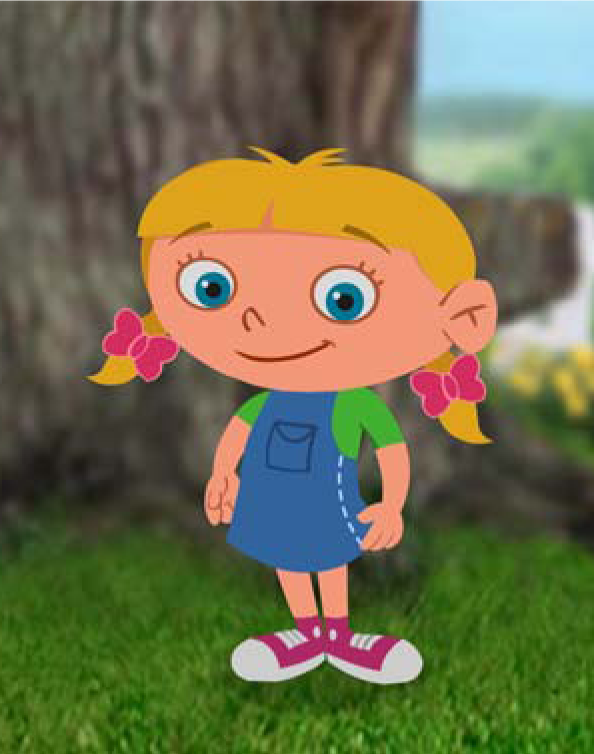 Below are a few of our very favorite Little Einsteins party activities. We hope you love them just as much as we do! Every kid loves a good round of "freeze dance". However, do you know what would make this traditional game even better? A Little Einsteins twist, of course, and that is just what "June's Stop-and-Go Dance Party" is. To play, simply find several classical music pieces to play via a CD player or other music player. Set the music player up in a place where everyone can hear it and you (or another adult) can play and pause the music easily. Have all of the kids gather in the middle of the room and instruct them to dance however they see fit. Be sure to let them know to freeze when the music stops! Proceed to play the music and pause it at random.The children who fail to freeze immediately when the music is paused are out, and must sit out until the game ends. Continue playing by starting the music again and pausing at random, making sure the children who do not freeze are sent to sit the rest of the game out. Repeat this process until only one child is left playing. This child is the winner. 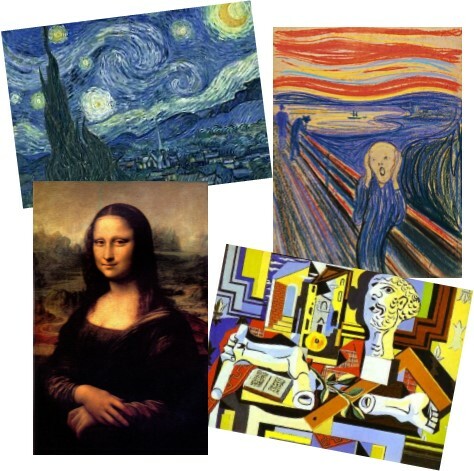 This game requires a bit of preparation, before the party begins, find pictures of 15 famous paintings online. Print out three of each picture, making sure it is small enough to fit on an index card. Cut out the pictures and glue them to index cards. For each unique picture write it's title and four descriptive clues about it on on another index card. To play, lay all the index cards with pictures out on the table and tell players to each choose five painting, making sure all five of the images they choose are different from the others in their hand. To start the game lay out all the clue cards in a scrabbled pile facing down. Draw a clue card and read the title of the masterpiece, pause, and then read each clue pausing in between each one. At any point, if a player believes they have that image that matches the clues they can raise it above their head. If they are correct they get to discard that card and you replace that clue card back into the pile and choose another. If they are wrong they are not allowed to make another guess for that clue card and you go on to read the next clue. If two players raise a card at the same time and they are both correct then they both get to discard that card. Continue reading the clue cards (clue cards can be repeated that is why you always put the clue card back into the scramble pile and stir it) until one player has successfully discarded all of their masterpieces. They are the winner! This is a team race (think 3-legged race). First, you'll need a Rocket and a jet - a red hula hoop and a blue hula hoop. divide players into teams of two and assign one team to the rocket (red hula hoop) and one team to the jet (blue hula hoop) to start. The remaining teams will be the rhythm makers. Create a course, this can be as simple as a circle around the yard players must race around, or you can add simple obstacles such as cones they must weave through. To start the game Team Rocket and team Jet will load in by getting inside their hula hoops - the hoops should be encircling both bodies and their hands should hold the hoops around their waist. The rhythm makers will create a rhythm for the race by patting their lets. When they pat slow, everyone should walk slow (Adagio). When they past fast, everyone should walk fast (Allegro!). The object is not to be the first to make it though the obstacle course, but to complete it while keeping the rhythm set out by the rhythm makers. If a team is caught going out of rhythm they will need to start over. Rhythm makers might need help in working together on when to change speed. Once a team makes it through the course, they will pass their hula hoop to another team and trade positions. Continue playing until all players have had a chance to make it through the course. ALTERNATIVE: Provide enough hula hoops for all teams to play at the same time and play a piece of classical music that alternates tempo for the players to use to determine rhythm. Relieve Annie's first solo mission by trapping a treat in a large balloon - create a prize balloon for each player. Set up some obstacle, like tall grass ( long green balloons sticking up like from the floor), a stream with stepping stones (a blanket for the stream and pillows for stepping stones) and last but not least - a sleeping bear! ( an adult who is up to the task of pretending to be a bear that you don't want to wake). To play each player will have a chance to make it through the course by swishing and swaying though the tall grass, leaping from stone to stone, and singing softly (pianissimo) to sneak past the sleeping bear. "Here I come. I have to save my friends. I'm flying Rocket can you hear my rescue song?" When they make it across they can then pop a balloon to retrieve their prize, which of course will wake up the bear for the next player to put back to sleep. Music maker - Quincy can play anything, but did you know you can too? You can make instruments from all kinds of everyday objects! Turn pots and wooden spoons into drums and pot lids into crashing cymbals. Stretch large rubber bands across a shoe box for a guitar. Wrap wax paper around a comb to make a kazoo. Add dry rice or beans to an empty water bottle for a maraca, and toss in a large number of toothpicks with the rice to make a rain stick. You can go country by adding spoons (played back to back) and a jug (blow across the lid). How many household instruments can you make? 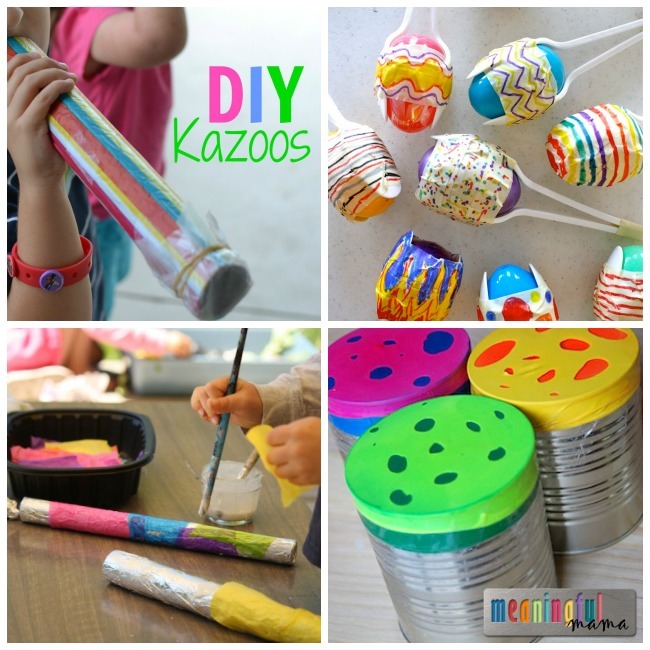 Meaningfulmama.com has 20 awesome DIY ideas for homemade instruments! Party parade - When you have your instruments built, line everyone up behind a conductor (a mom with a baton) and follow the leader. Wherever she goes, you go. When her baton is up high, play loudly (fortissimo). When her baton is down low, play softly (pianissimo). Little Einstein's gives a tiny twist to the game musical chairs. You've shrunk and are stuck on a bee! 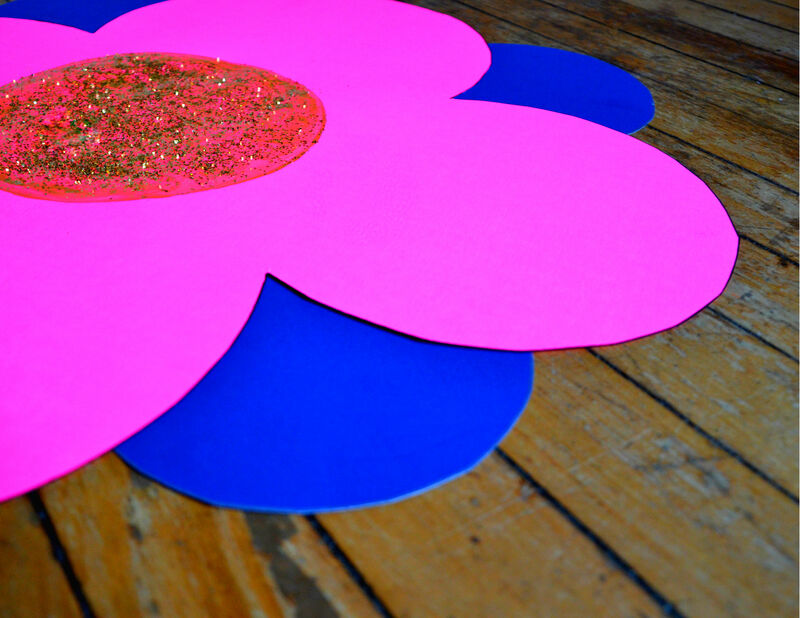 Make large "flowers" from poster board, felt or bunched cloth (like round tablecloths or throw blankets), enough for all but one guest. Place the "flowers" in a loose circle on the yard. Play Flight of the Bumblebee by Nikolai Rimsky-Korsakov while your guests "buzz" around the garden. When the music stops, they must hurry and land on a flower. The one who doesn't, falls off his bee and regains his proper size. Remove a flower and play again. Play continues until only one bee remains! 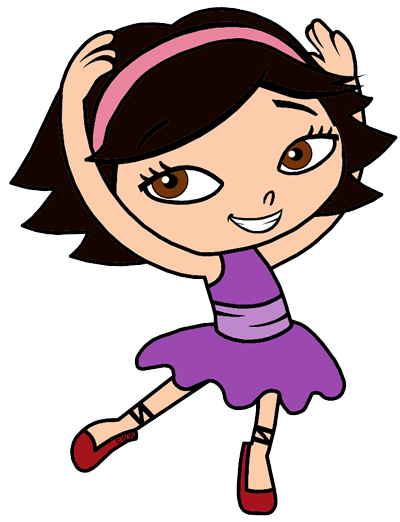 June Says - Simon says "Dance!" Practice your dance moves with June. When June says a move, you must copy it, but only when June says. You can use the common terms, like spin or leap or use the dance terms, like pirouette and jete. Kids will have fun learning to dance. Make a Masterpiece - let kids make their own masterpieces. For young kids, pull out the finger paints. 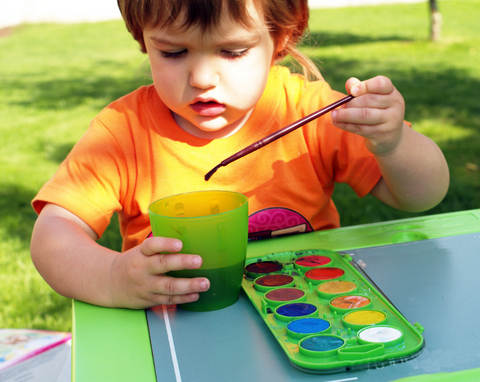 Older kids can try their hand at watercolors. Draw swirling stars like Van Gogh, lines and color blocks like Mondrian, or paint in pointilism (using q-tips as stamp applicators) just like Seurat. Find step-by-step instructions for kids and other famous artist crafts at the craftyclassroom.com. Pollock Paint toss - Fill small water balloons with colored water (add several drops of food color) or thin finger paints. Use chalk or duct tape to mark out a canvas on your driveway (Or line up several canvases on the ground). Line your guests up a foot or two away. Arm them and let fly! As the balloons break, the colored paint will create a unique art piece. Give them a different color and go again. Layer by layer it will build into a messy masterpiece. Cut several rectangles of different sizes from different colors of poster board or felt. To assemble, place on rectangle on your driveway. Using gray or black duct tape, tape the rectangle's edges down, extending the tape line a foot or two from the sides and vertically the length of you intended board. Somewhere along the top horizontal line (the tape line extended from the side of the rectangle) place a second rectangle and tape down as before. Continue building rectangles until you have a good size board for your guests. 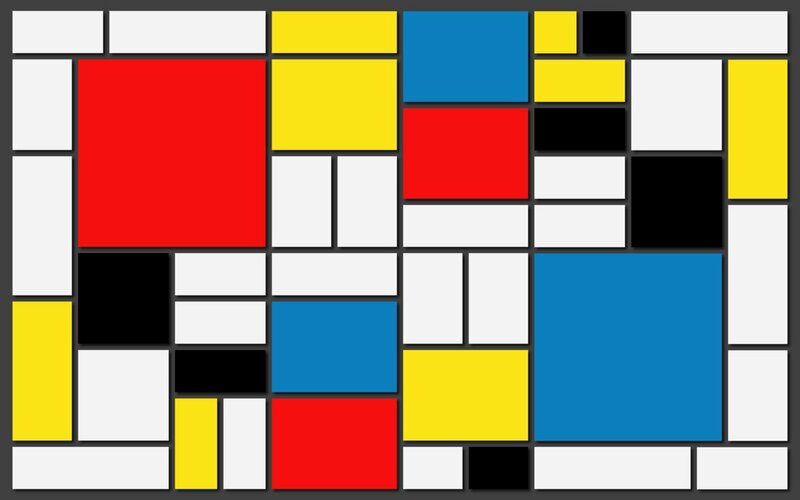 Some examples of Mondrian color blocks are below. (*Note: you could also create using only chalk but results won't be as bold). The object is to hop across the board on ONLY the colored squares.